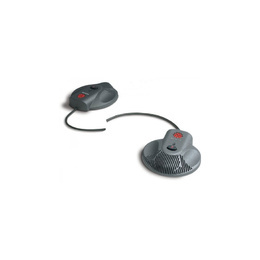 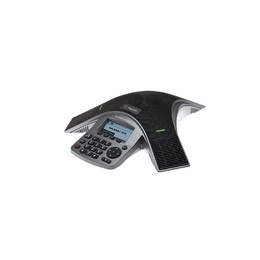 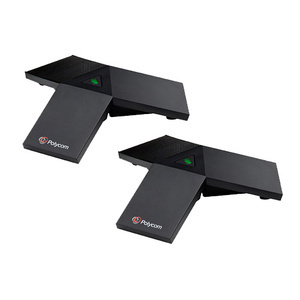 Enjoy great-sounding conference calling via your Internet phone service or computer-based softphone with this Computer Calling Kit for Polycom® SoundStation2™ and SoundStation2W™ Conferencer phones! 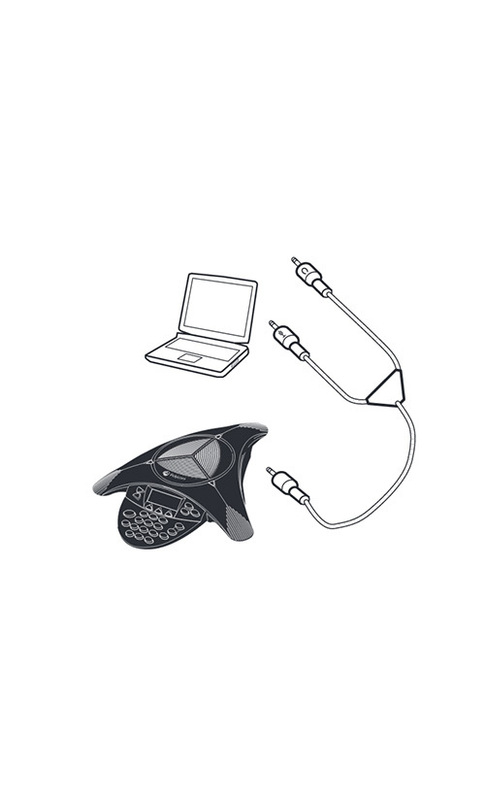 Most computer microphones and speakers are not designed for phone calls and lack the needed acoustics and microphone power to be used by numerous people in a conference. 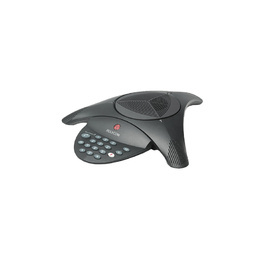 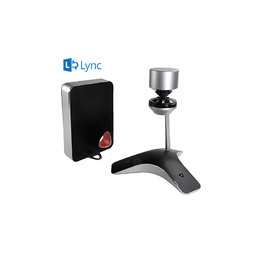 This handy kit allows you to connect your Polycom conferencer to your computer so that several people can participate in your internet phone calls via your internet calling client (such as such as Skype, MSN Messenger, and Yahoo! 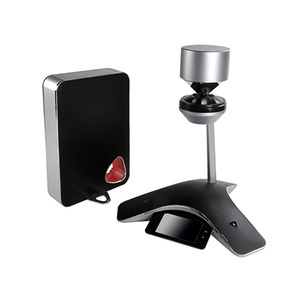 Messenger), softphone, or Polycom PVX desktop video conferencing application. 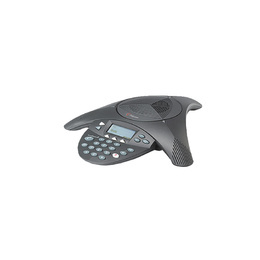 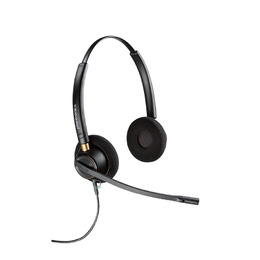 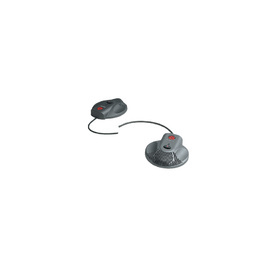 Your SoundStation2 or SoundStation2W conference phone serves as the microphone and speakers for the calls, delivering a clear, crisp conferencing experience. 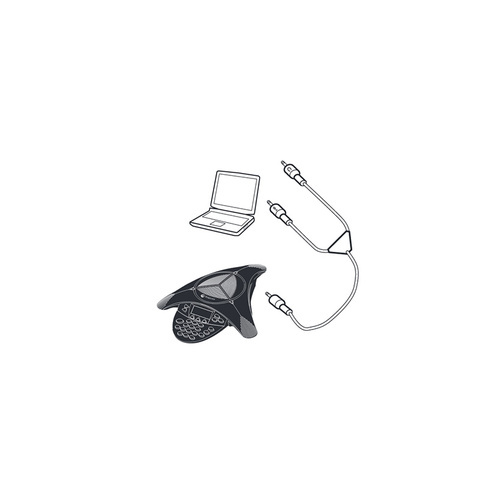 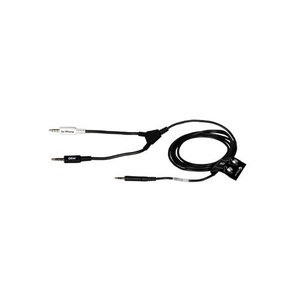 This kit requires no additional special software and can be used with any computer with standard audio input and output ports, including Windows, Macintosh, and Linux.